Jessica Chilton of SPARK (www.JessicaChiltonSPARK.com) is a Business Coach and Expressive Arts Therapist who has helped thousands of people around the world to love and liberate their truest self and unleash the work they’re uniquely designed to do. Through her signature program, Love Liberate Launch (www.LoveLiberateLaunch.com), Jessica blends business building with spiritual growth, personal transformation, and creative expression to help rising entrepreneurs create the business they were born to lead. Her newest program, Love Liberate Lead (www.LoveLiberateLead.com), is designed for the established entrepreneur who is ready for a pivotal year of significant transformation in their work, life, and leadership. Jessica recently founded The Shift from Fear to Love community initiative because it represents the deeper mission of her business – to shift the world from fear to love, one liberated leader at a time. 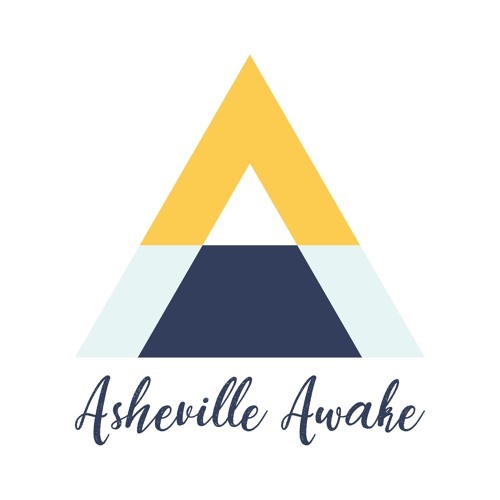 The 2019 live event takes place on March 31, 2019 at Diana Wortham Theatre in Asheville and is a blend of personal transformation, inspiring performance, community building, and leadership development. Join us at www.ShiftFromFearToLove.com.